- Choose Size - 1 in. 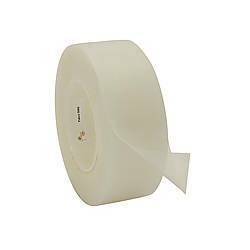 x 30 ft. *30-foot roll 1 in. x 60 ft. 2 in. 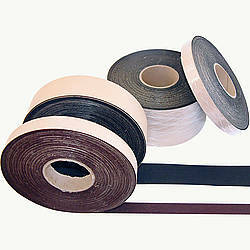 x 6 ft. *6-foot strip 2 in. 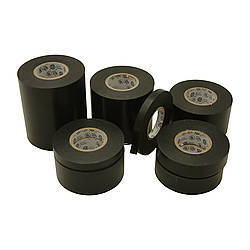 x 30 ft. *30-foot roll 2 in. x 60 ft. 3 in. x 30 ft. *30-foot roll 3 in. x 60 ft. 4 in. x 30 ft. *30-foot roll 4 in. x 60 ft. 6 in. x 30 ft. *30-foot roll 6 in. x 60 ft. 8 in. x 30 ft. *30-foot roll 8 in. x 60 ft. Purchased Most Frequently: 2 in. x 60 ft. (Transparent) | See Pricing Table below for additional options. 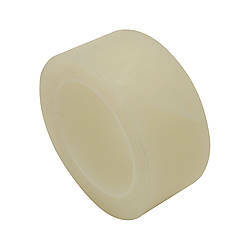 ISC has approved their 14 mil laminated to a 70# release liner for temporary production of 60 foot rolls. The standard liner is 94#. The 94# release liner is approx. 6 mils thick and 70# liner is approx. 4.5 mils thick. The level of release of both liners is almost identical. 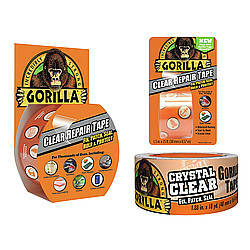 The adhesive properties of the tape will not be affected. The overall outside diameter of a roll of 14mil 60 foot roll will be reduced because of this for the duration of the lot using the new liner. 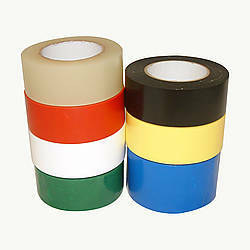 The length of the tape will still be the same at 60 ft.
ISC Helicopter-OG-HD Heavy Duty Surface Guard Tape is conformable and extremely strong 14-mil outdoor grade polyurethane tape. 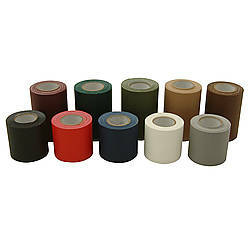 Also known as helicopter blade/leading edge wing tape, the thick film backing provides exceptional protection from tearing, punctures, erosion and abrasion. 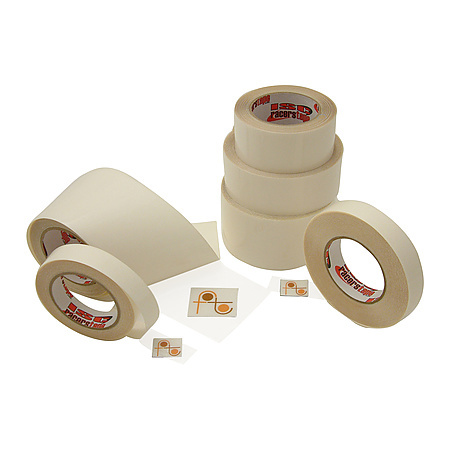 ISC's surface guard tape also protects against extreme temperatures, ultraviolet light and automotive solvents. 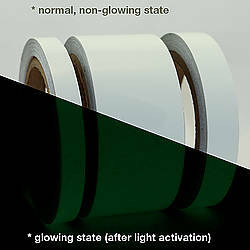 The tape is clear (transparent) and comes on a white paper, 92-pound polycoated release liner. Thickness: 19.2 mils (carrier, adhesive, liner) 14.5 mils (carrier, adhesive) 12 mils (carrier) 4.7 mils (liner) What is mil thickness? 1 in. x 60 ft.
2 in. x 60 ft.
3 in. x 60 ft.
4 in. x 60 ft.
6 in. x 60 ft.
8 in. x 60 ft.